It’s supreme cooling configuration is to assure you to get the finest performance from the finest features and fitment. 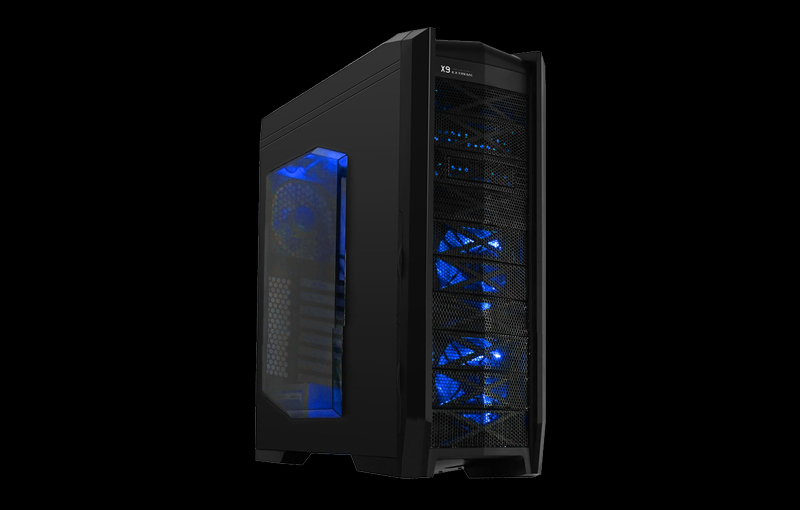 The Liquid cooling option is enabled and provides excellent ventilation at the top. 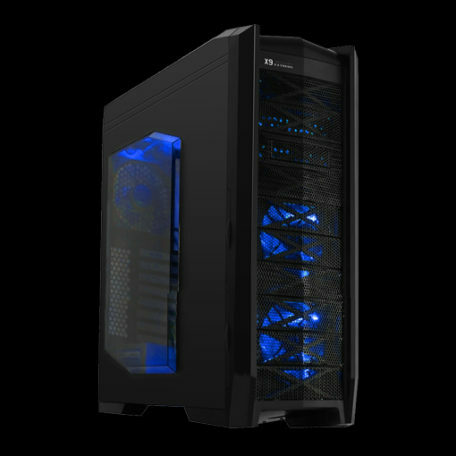 This cabinet supports 2 fans of 120mm at the top, 2 fans of 120mm at the front and 1 fan of each 120mm in the rear, bottom and HDD. Dust filters are available at the front, bottom and the top. Bottom and top filters can be removed easily. Side glass window looks monumental and has a smart finish.